The gym isn't the first place you expect to find a keg -- but this isn't just any keg! 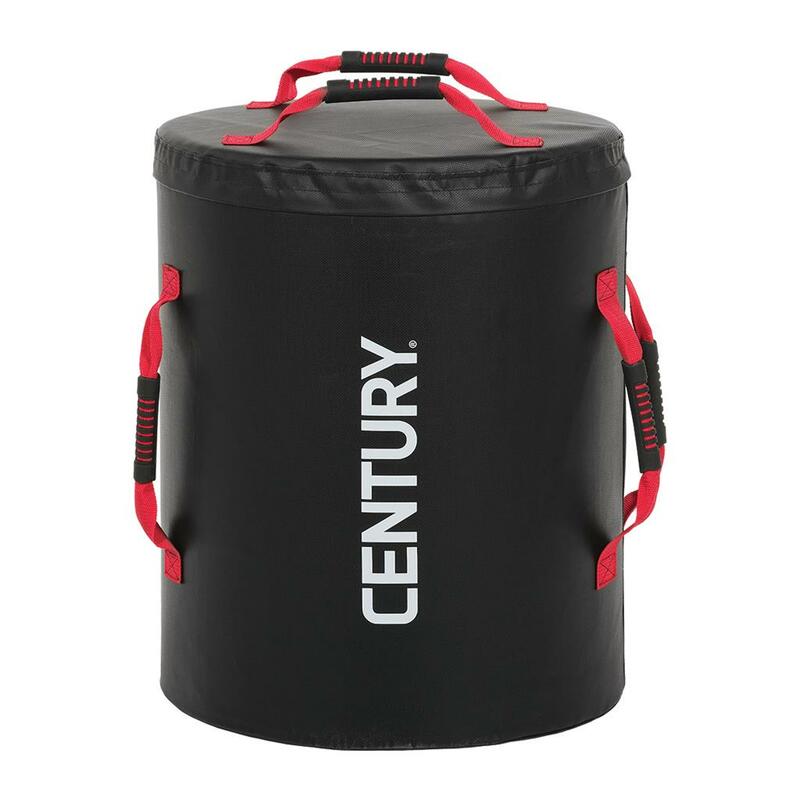 Built for fitness, the weighted Keg Trainer is ideal for cross-fitness and other functional strength training (plus it's made of foam, so it's less likely to dent your floor if dropped!). 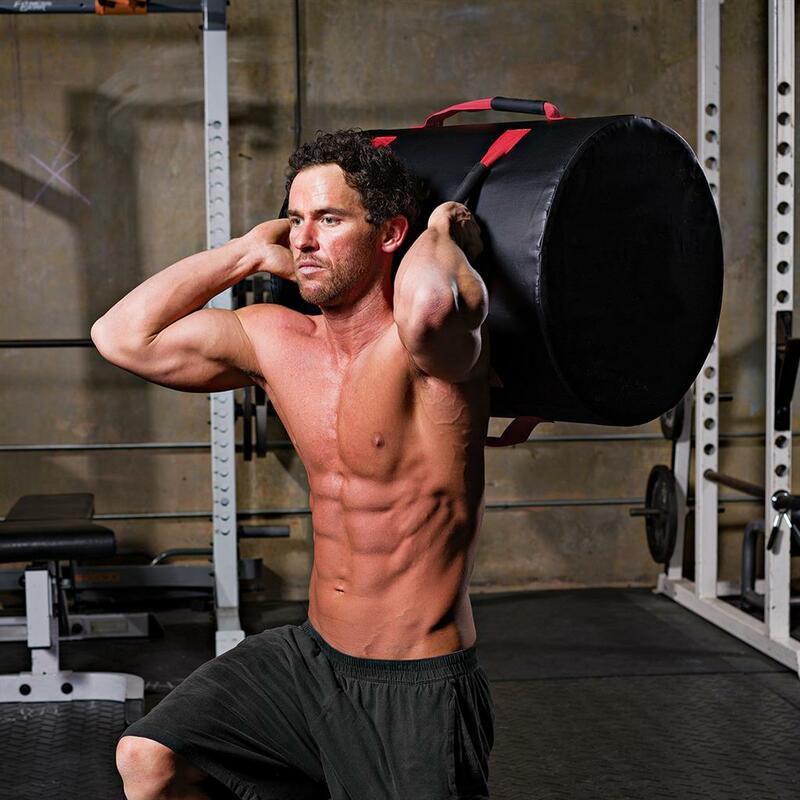 The Trainer weights 10 lbs. and can be filled with up to 40 lbs. of sand (not included), for max. weight of 50 lbs.